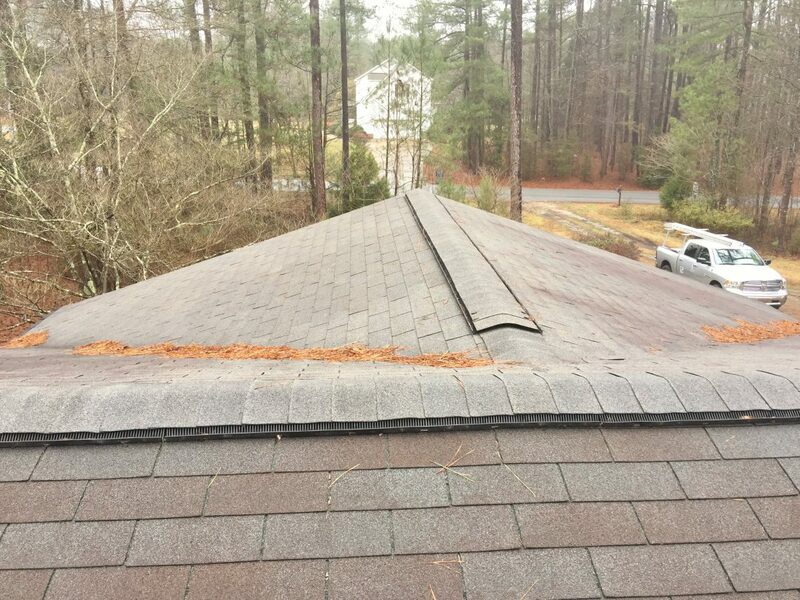 Resident #2 was a residential project that had been damaged by a recent storm. 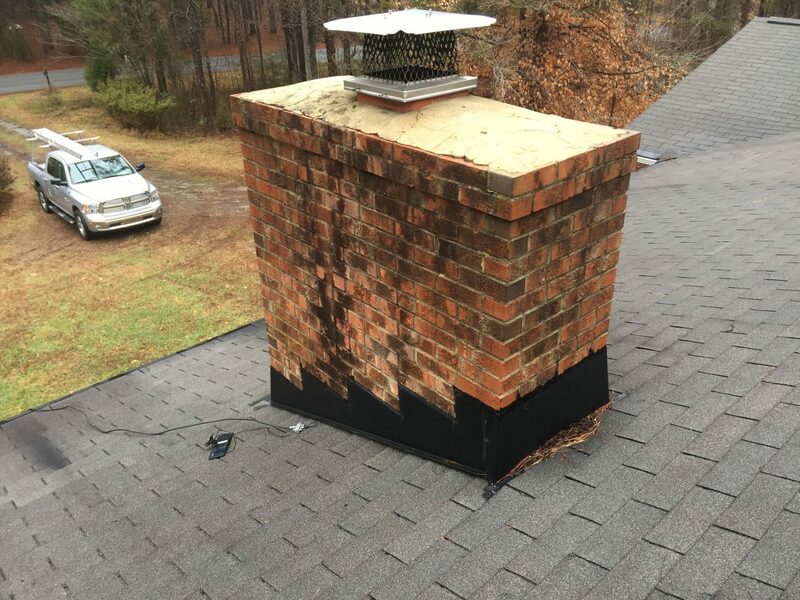 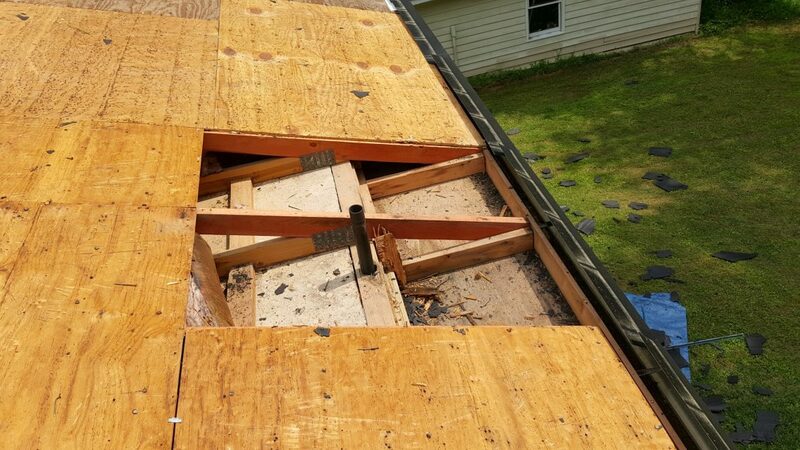 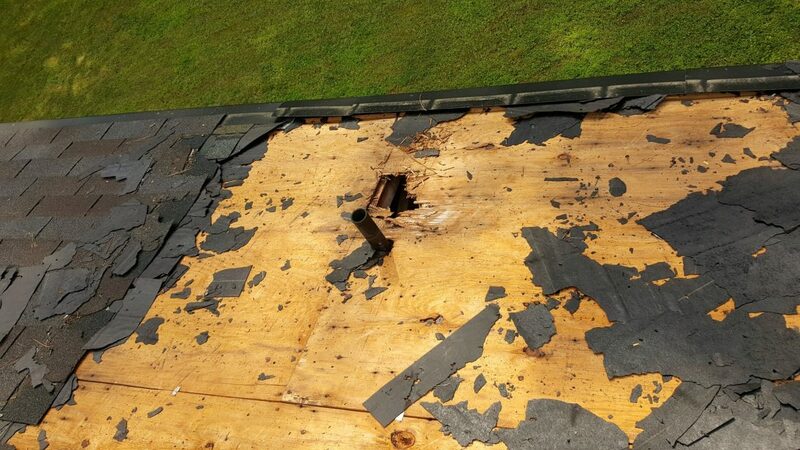 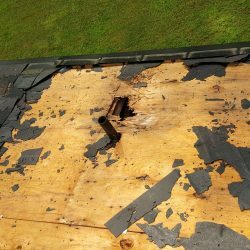 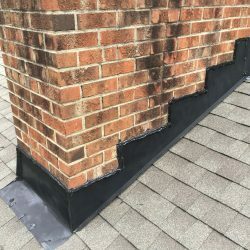 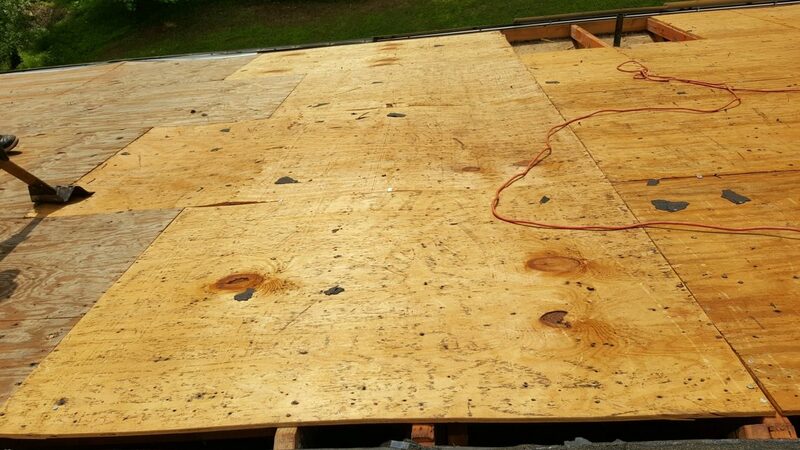 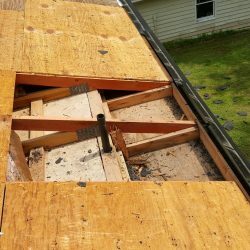 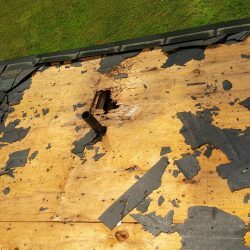 She had various leaks occurring, along with damage to her gutters. 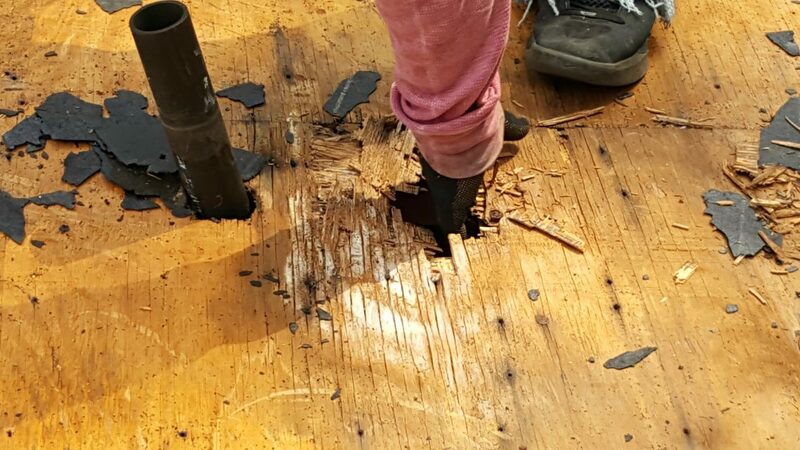 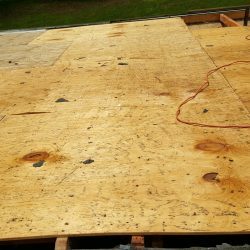 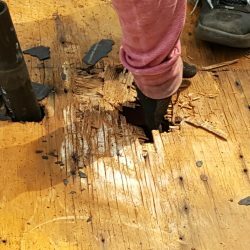 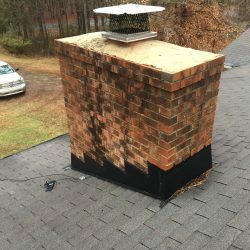 We knew that this was a major concern, especially with relentless rains that had been occurring, and we moved her up to the front of the schedule so quickly remedy the issues and ease her mind. 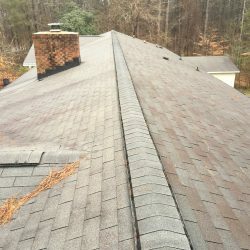 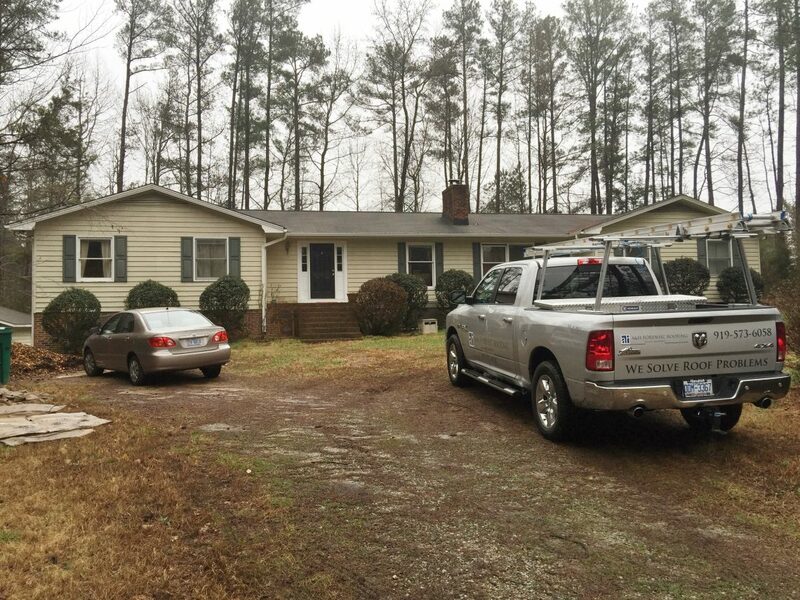 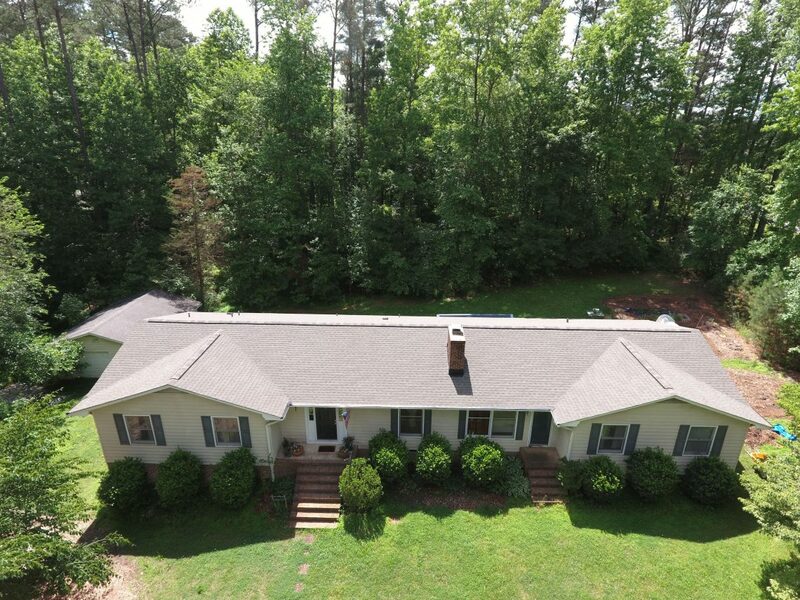 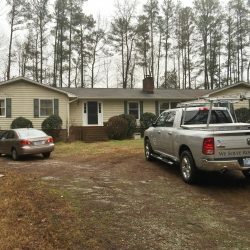 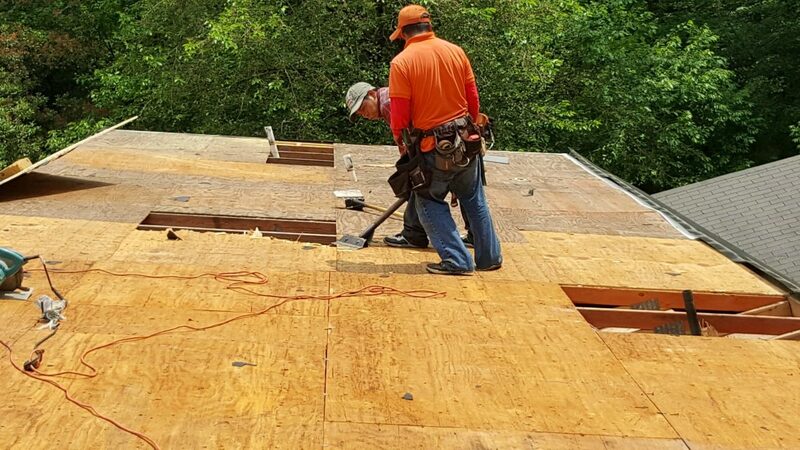 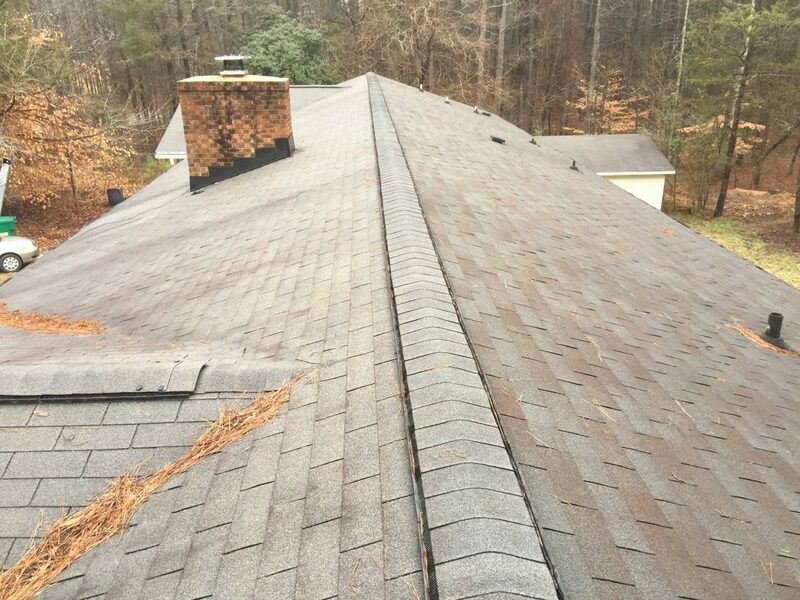 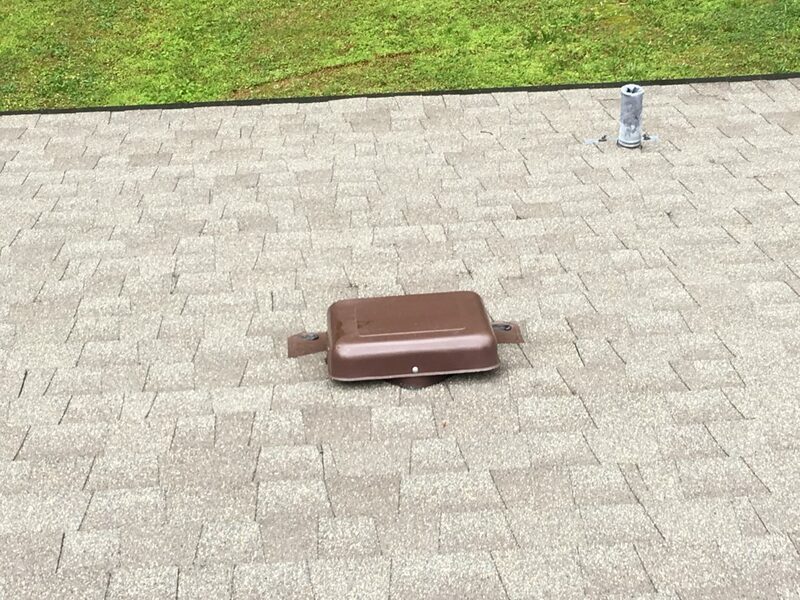 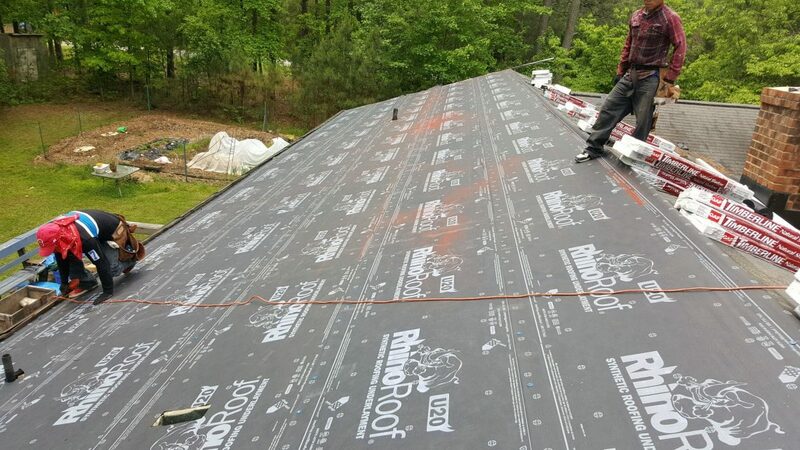 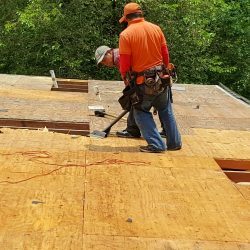 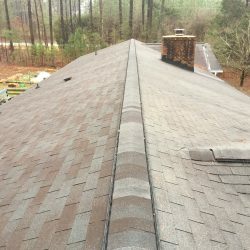 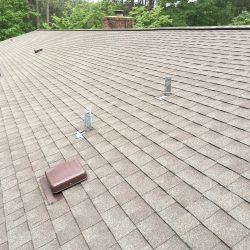 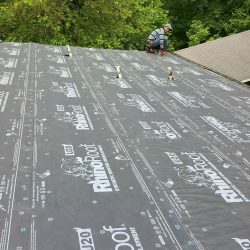 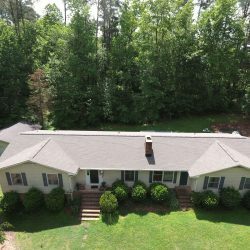 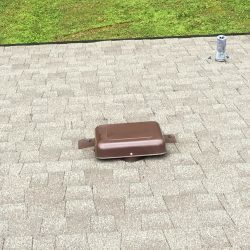 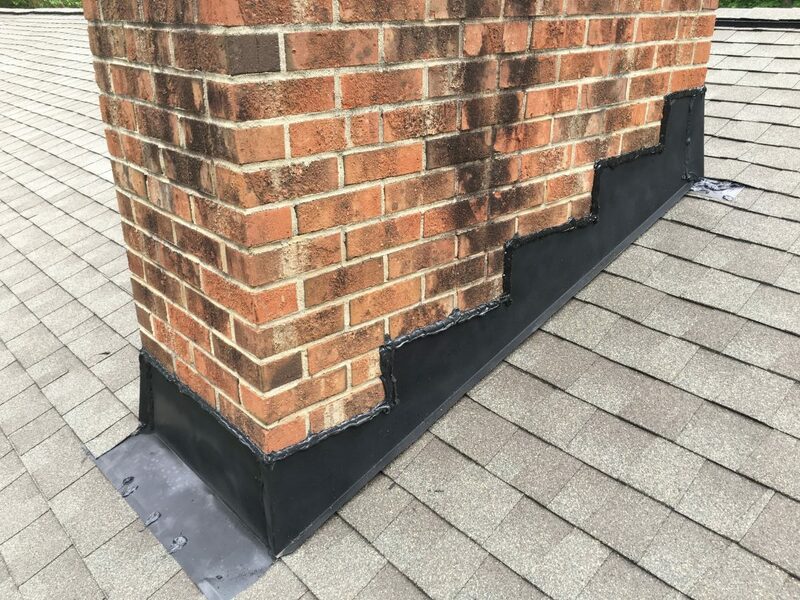 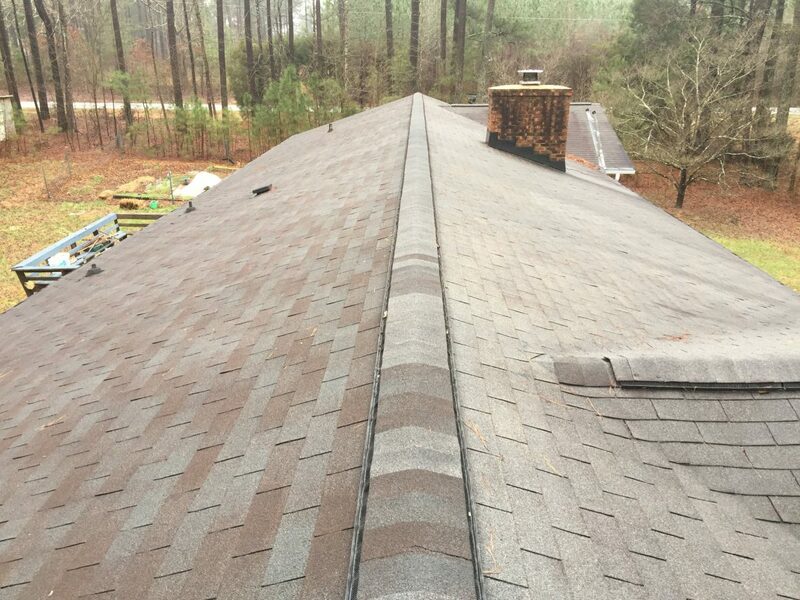 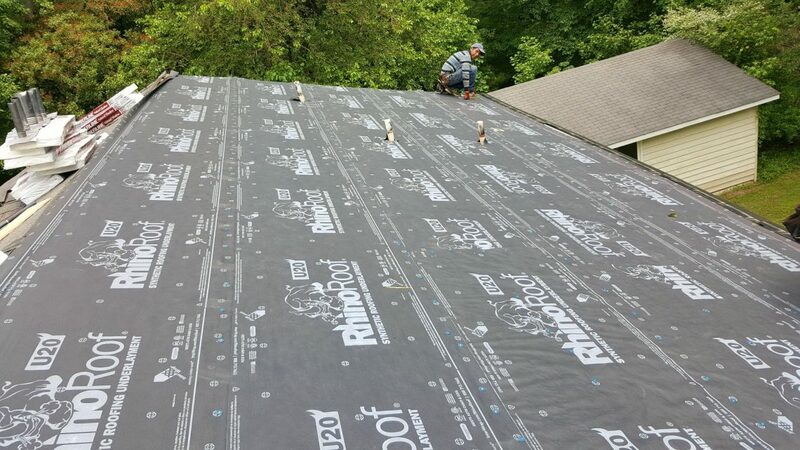 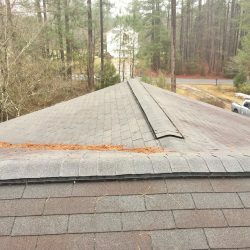 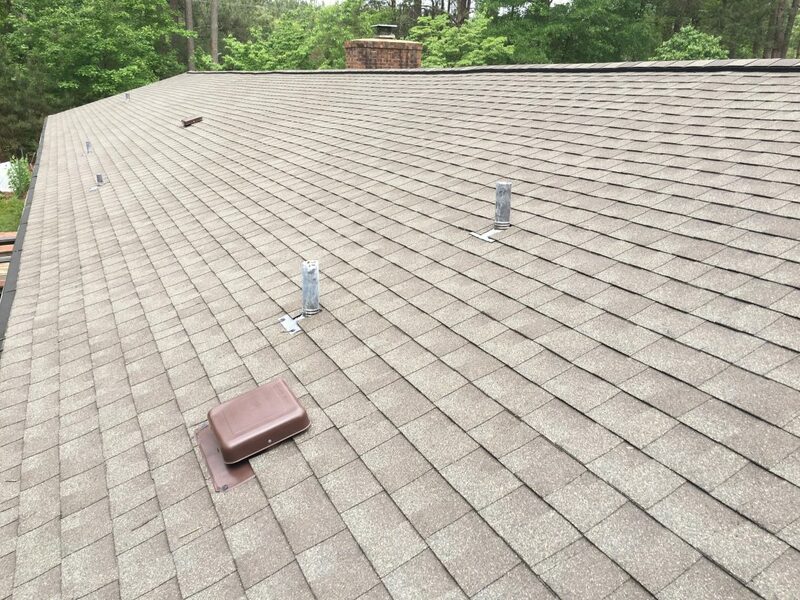 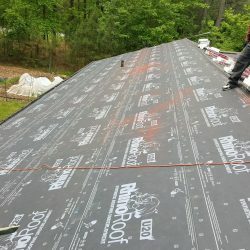 We installed a GAF Timberline Shingle Roof System along with new gutter guards. 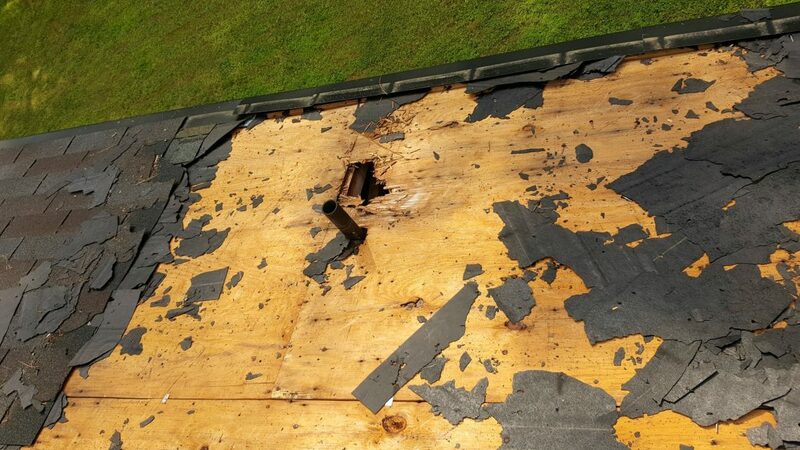 Special Challenge: The rains were being relentless and making it hard for us to get to this property.